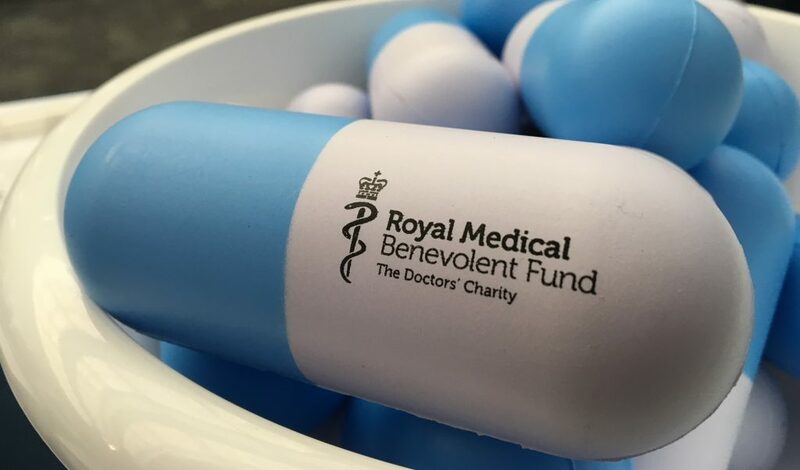 Our postal newsletters is very popular with supporters, and we’re always happy to report on your fundraising and awareness-raising activities, so do get in touch if you’d like to be featured! 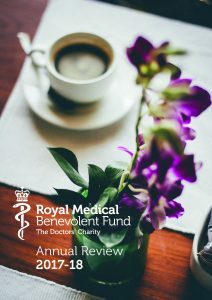 Find out what we’ve been up to this year in a short, accessible format – ideal for introducing new stakeholders to the work of the RMBF. 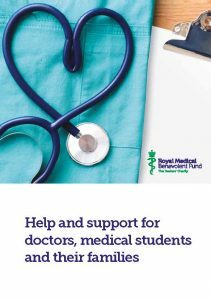 We’re happy to supply resources to supporters for doctors’ workplaces, medical schools and anywhere else they may be useful. To discuss what’s available and request copies, please get in touch.